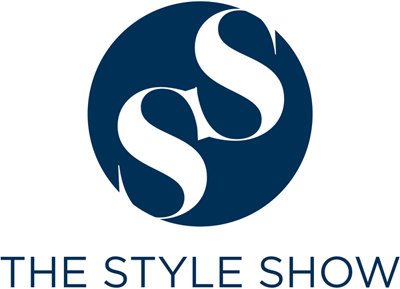 The Style Show: Zalora's 12.12 Shopping Online Fever! Zalora's 12.12 Shopping Online Fever! The brand, ZALORA, Asia’s online fashion destination, is partnering with major e-commerce players and other leading brands across the Philippines for 12.12 Online Fever, an online shopping event poised to be the biggest cyber sale in the region on 12 December 2014. With over 100 partners across Southeast Asia and Hong Kong, 12.12 Online Fever is positioned as Southeast Asia’s answer to North America’s Cyber Monday and North Asia’s Singles Day – offering customers the most exciting deals in fashion, food, travel and more during the holiday shopping season. Presented by the country’s leading telecommunications provider, Smart Communications, 12.12 Online Fever aims to empower and energize the Philippine market to embrace e-commerce and the great suite of services and products available during the event. As an established leader in mobile products innovation, Smart’s participation in 12.12 Online Fever provides an avenue for Filipinos to pursue their passions online and experience the best of what the Internet has to offer, specifically through online shopping. Led by ZALORA, 12.12 Online Fever rallies like-minded partners to redefine Christmas shopping in the Philippines and accelerate e-commerce growth together with major e-commerce players from different industries. Top online retailers including Takatack, FoodPanda, and Widget City have also come on board to support 12.12 Online Fever by offering some of the most exciting deals of the Christmas season to consumers, and encouraging shoppers nationwide to go online and make a purchase. To enable a comprehensive view of all the shopping deals and discounts available on December 12, participating partners will host joint landing-pages on their respective websites to make sure shoppers don’t miss a single deal. Representatives from Easy Taxi, FoodPanda, TravelBook.ph, ZAP, Widget City, Takatack, Jetstar, BPI, and Air 21, along with Smart Jr. 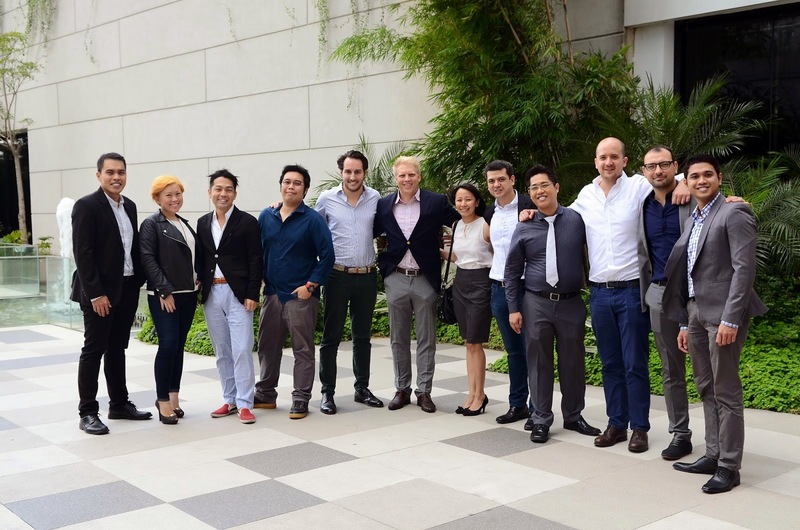 Brand Manager Meg Ruiz (middle), and Zalora Philippines Managing Director Paulo Campos (fifth from right). 12.12 Online Fever caters to a wide range of consumers through its extensive collection of deals and offerings. 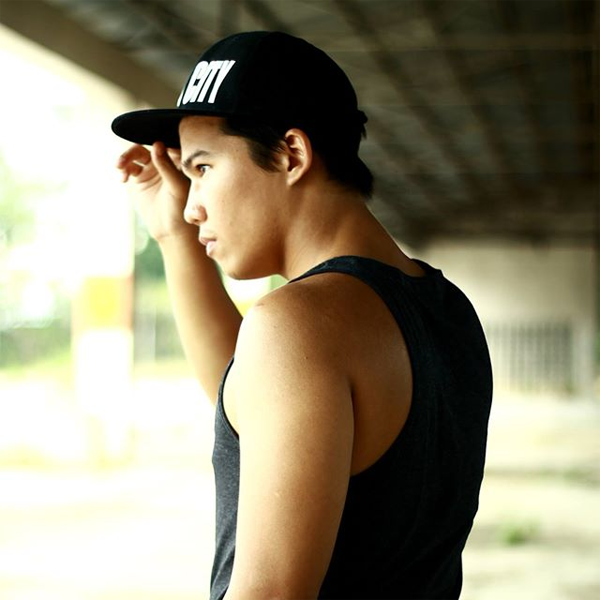 Style enthusiasts can expect high street fashion at great prices when they shop at ZALORA. Those looking to find Christmas gifts for that hard-to-shop-for member of the family can look forward to exclusive deals from top e-marketplace Takatack and gadget retailer Widget City. Shoppers bitten by the travel bug can now plan for their 2015 trips as they take advantage of the special deals in flights and hotels with online service Travelbook and low cost airline Jetstar, offering discounted fares for 24 hours. Digital service innovators like taxi booking app Easy Taxi and loyalty rewards program ZAP will be offering exclusive incentives for using their services on the special day. “Smart is thrilled to partner with the country’s leading lifestyle portal, Zalora, in supporting the endeavor of bringing the full mobile Internet experience closer to the hands of more Filipinos. This is part of our mission to allowing our subscribers to ‘live more’ by democratizing access to mobile data through our innovative mobile Internet products and service offerings,” added Michele Curran, FVP for Data and International Services at Smart. Asia-Pacific is set to become the next top e-commerce market slowly overtaking both America and Europe combined1, and the Philippines is poised to be one of the most promising markets across South- East Asia. With varied economies across a diverse region, payment infrastructures and misconceptions about online shopping continue to be a challenge. However, a recent UBS study shows that more consumers all over the region are starting to flock to e-commerce sites in significant numbers – showing that consumers are visiting online retailers 41 times2 for every single visit to traditional retailers. While online shopping in Southeast Asia only accounts for 0.2 percent of all retail sales today, a rises to 5 percent in sales would give online shopping a value of around US$21.8 billion. 12.12 Online Fever will be rolled out across all 12.12 participating e-commerce sites with special promos beginning 12:00 midnight.